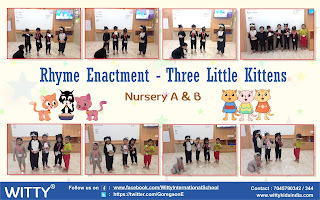 Nursery rhymes are something that most of us never forget even after growing up. Thus they form a very special part of one’s childhood. On 3rd December 2018. 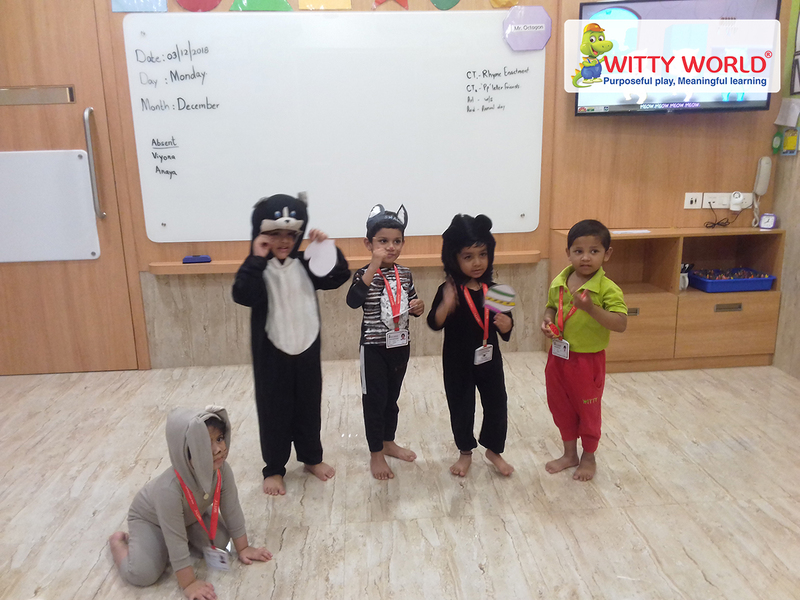 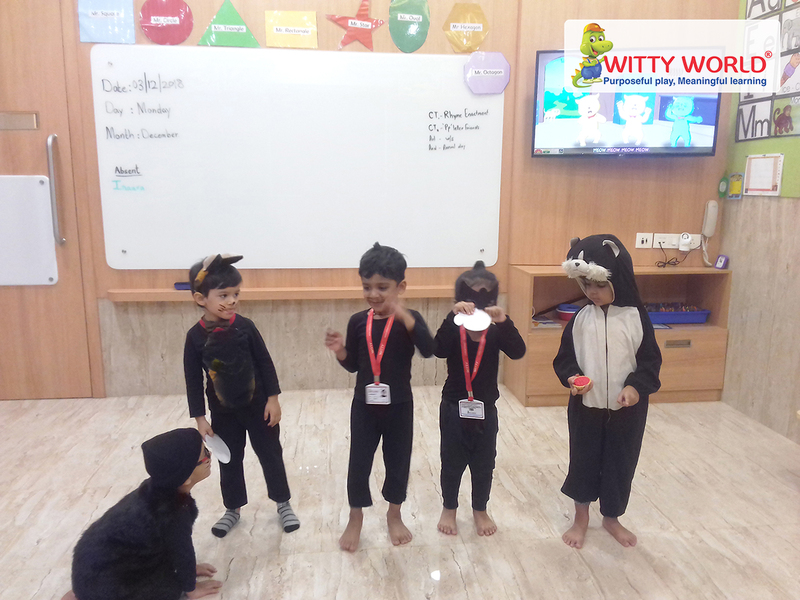 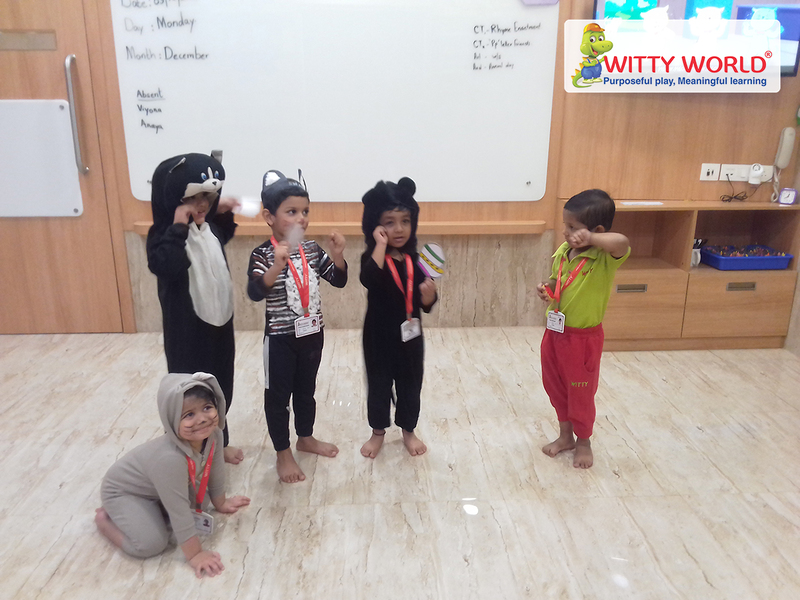 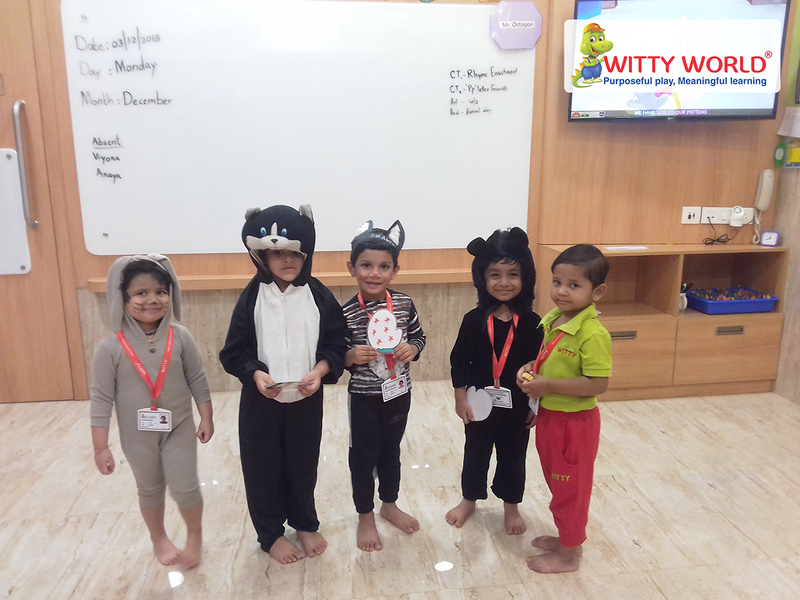 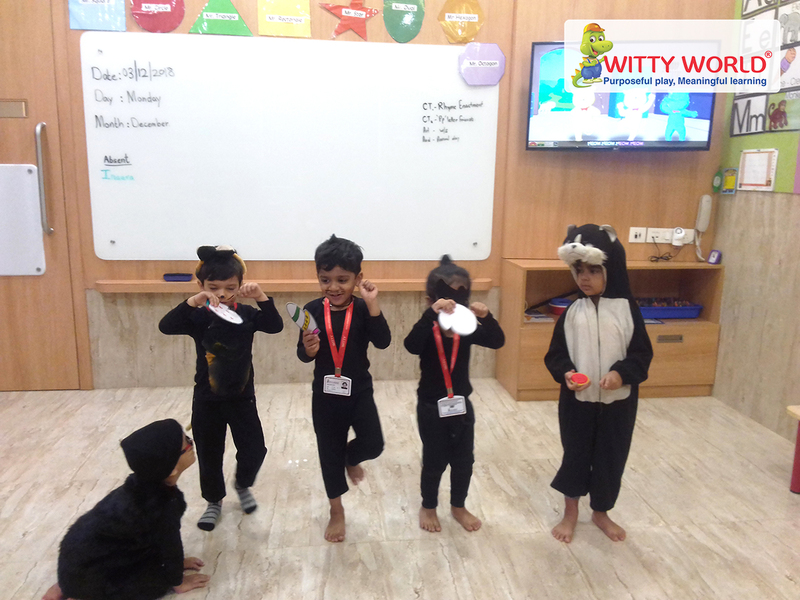 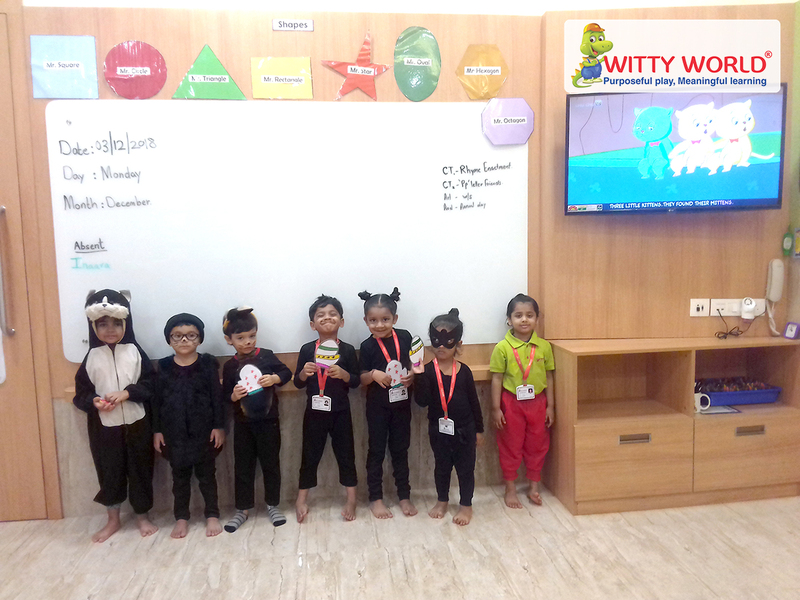 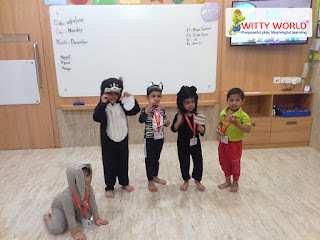 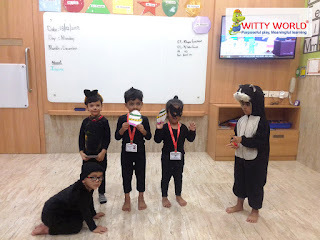 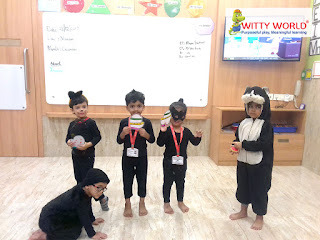 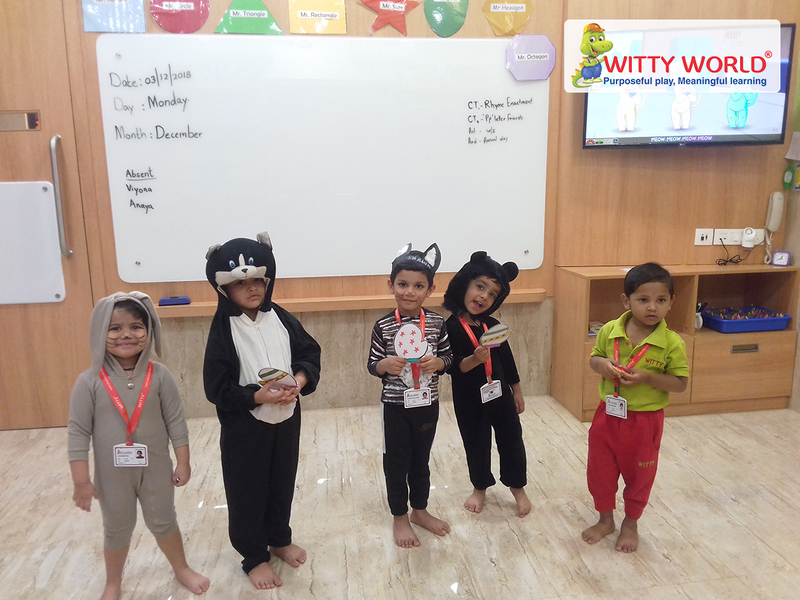 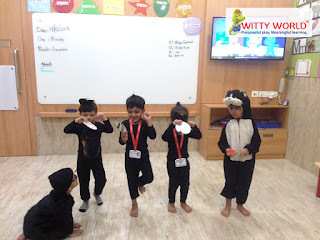 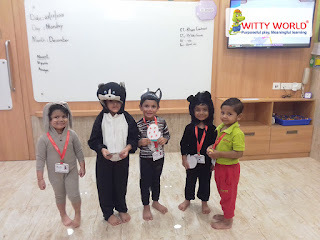 The children of the Nursery section came dressed as kittens, a mouse and mother and enacted the poem “Three Little Kittens”. 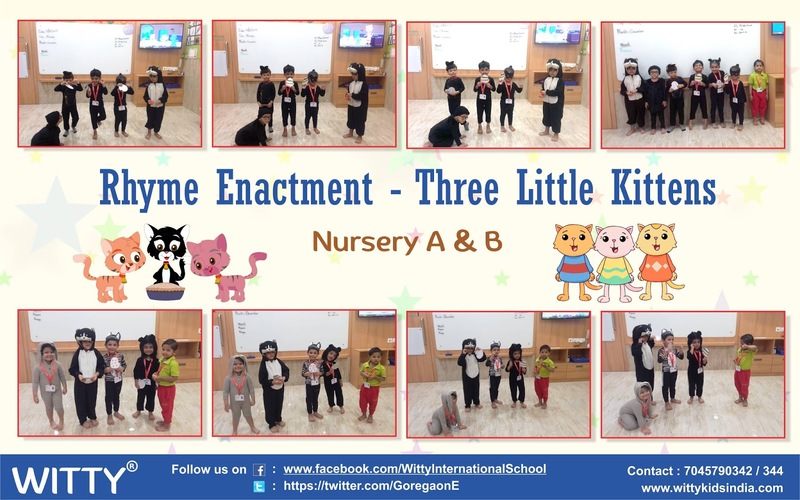 They enjoyed enacting the rhyme with the help of props.